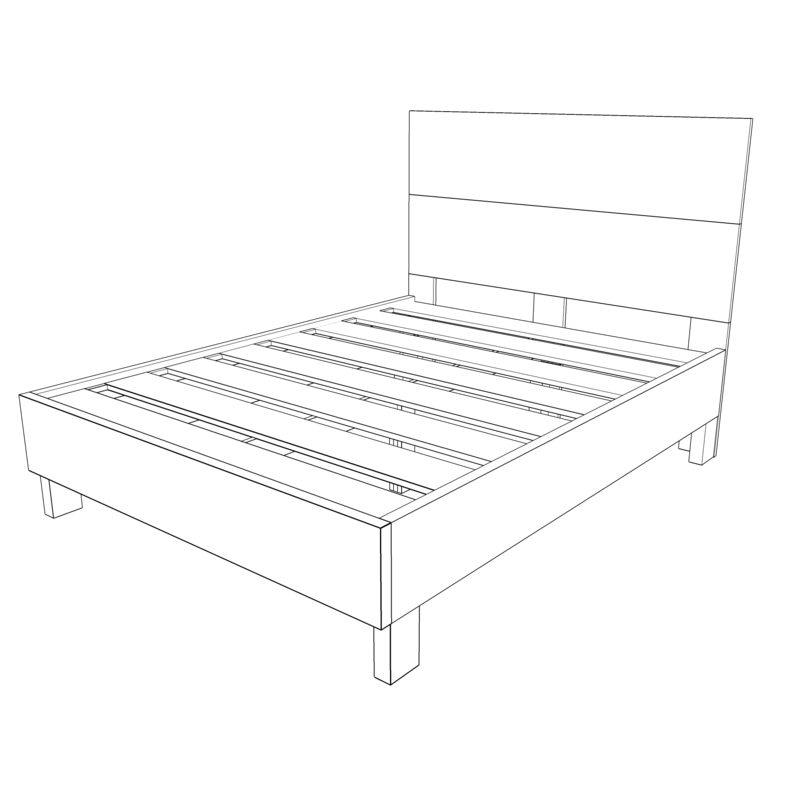 The Flagstaff is our beautiful, heavy duty rustic platform bed frame that mimics that reclaimed wood or farmhouse look. The frame features an old-world, reclaimed wood aesthetic, yet built with top quality premium lumber. California King: 75"W x 87.75"L x 54"